A range of High Capacitance value BME MLC chip capacitors, in stable Class II dielectrics X7R & X5R, with a spread of capacitance values offered up to 100µF. Comparable circuit designs can be achieved at typically a third to a fifth of the capacitance values because of the low ESR characteristics these parts exhibit. As a consequence they are also ideal to replace Tantalum and Low ESR Electrolytic Capacitors without polarity concerns. They find application as power supply bypass capacitors, smoothing capacitors, input/output filters in DC-DC Converters and in digital circuits and LCD modules. 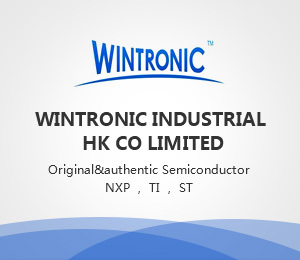 Parts are RoHS Compliant and suitable for reflow soldering process. ● For dielectric characteristics see page 44. NT752AZ12DC12V0.483.5G datasheet - Switching capacity up to 16A.